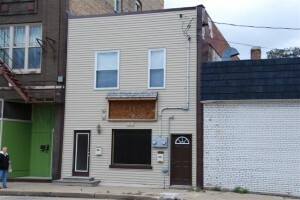 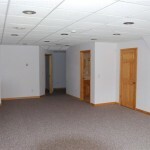 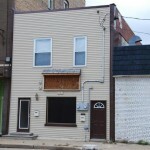 Start or relocate your business to this completely remodeled building. 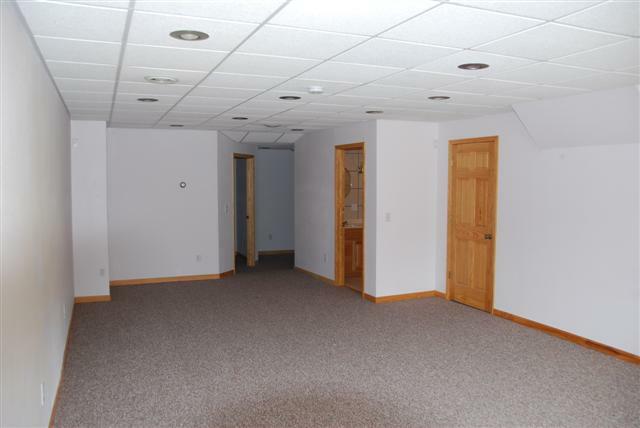 1050 square foot main floor includes four rooms: large reception area 15’ x 29’; office 10’ x 7’6; 10’ x 20’ room, large newly tiled ½ bath plus file area and storage. 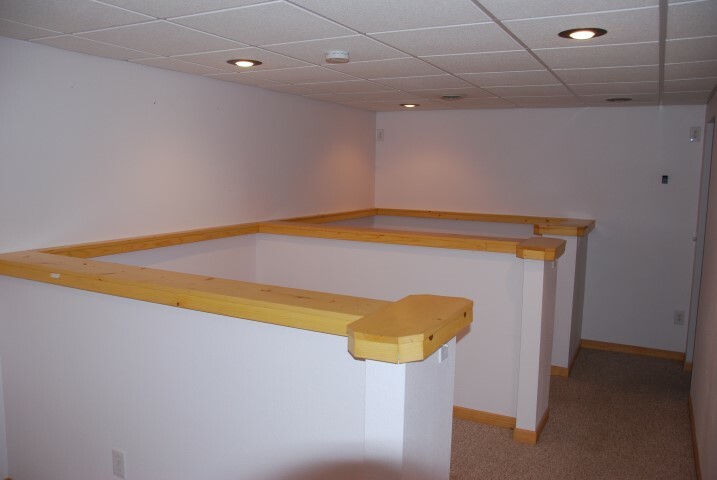 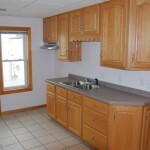 Mechanicals – 100 amp electrical service, recent natural gas furnace, central air electric water heater, new drywall. 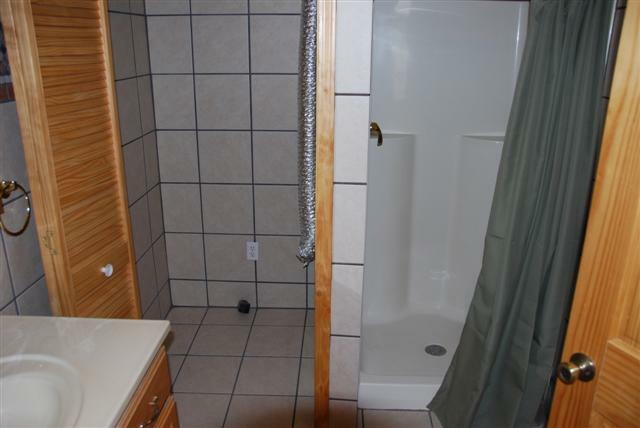 Features – new drywall, new suspended tile ceiling with recessed lighting, 6 panel interior doors, varnished trim, recent floorings, new bath and more. 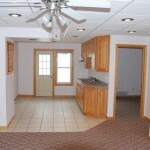 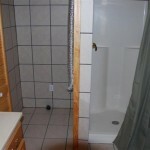 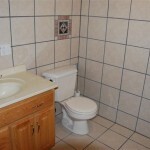 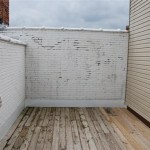 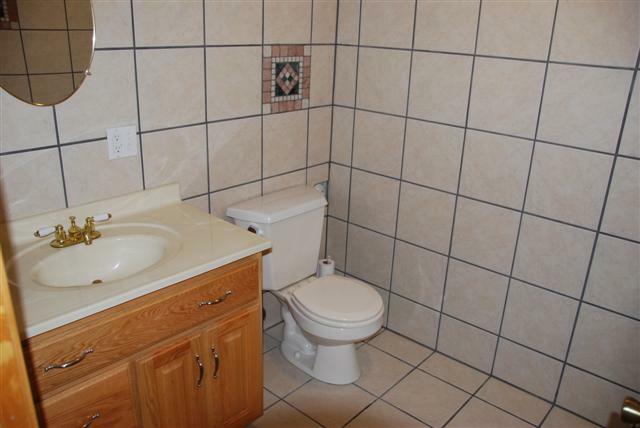 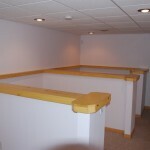 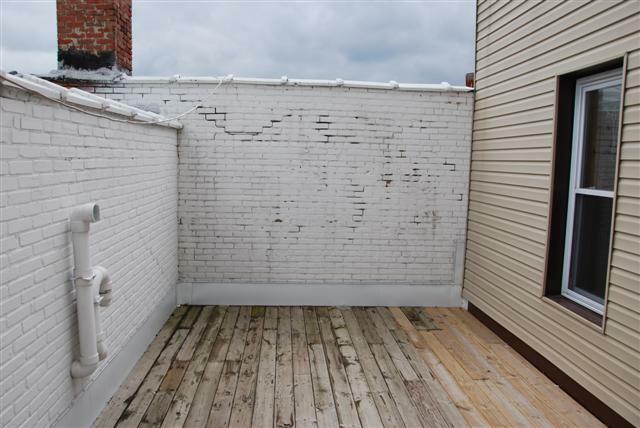 Upstairs is a newly remodeled and decorated two bedroom, 1 bath apartment. 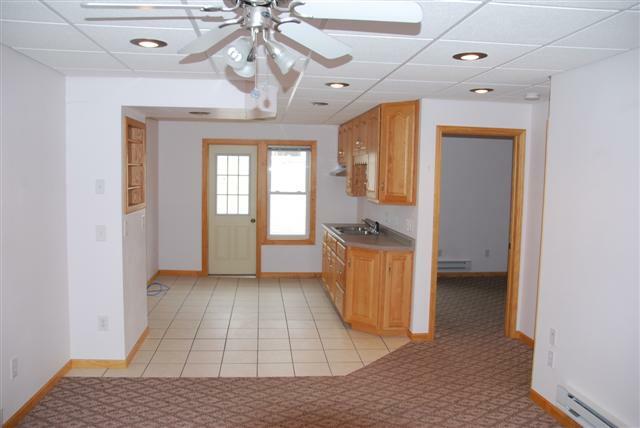 New walls, ceilings, floorings and windows throughout. 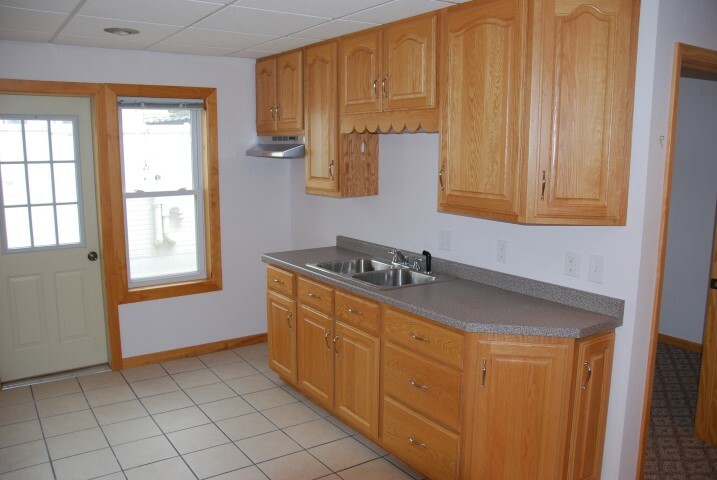 Attractive oak kitchen cabinets, ceramic tiled bathroom has a molded fiberglass shower unit and area for stackable washer and dryer, private 10’ x 20’ deck (new rubber roof), metal insulated doors and electric heat.